Desirable Westcreek. 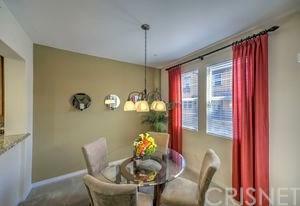 This adorable townhome offers 2 bedrooms and 2 baths plus a nice loft area. Neutral tones thru out.Very spacious floor plan. 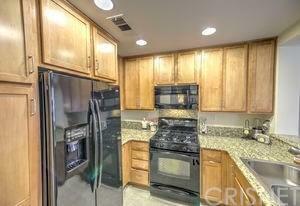 Kitchen with granite countertops and plenty of cabinetry open to a quaint living area perfect for entertaining. Master bedroom with huge walk-in closet. Master bath with dual sinks. Spacious second bedroom. 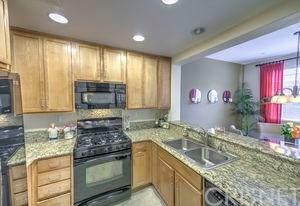 Balcony Stackable washer & dryer.Fantastic amenities including a clubhouse, pool, spa, bbq area, picnic areas & walking trail. 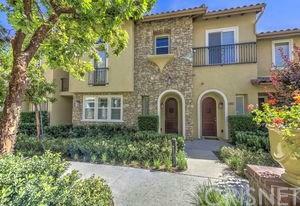 Sold by Steven Ejiofor of Keller Williams Encino-Sherman.